We are pleased to announce that Peter Causton has been appointed to the Court of Appeal Mediation Scheme Panel administered by CEDR. The Pilot applies to eligible cases for which permission to appeal is sought and obtained (or adjourned) via the Court of Appeal. Unless a judge exceptionally directs otherwise, the parties in such cases will be notified by the Court that case papers have been automatically referred to CEDR for the appointment of a mediator. 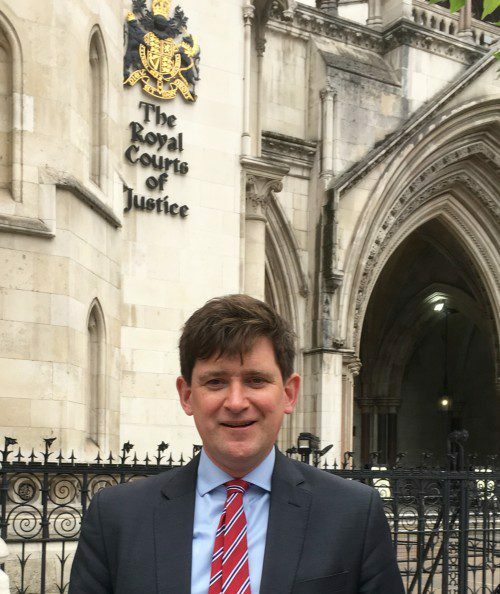 Mediation under the pilot is voluntary but parties may be required to justify to the Court of Appeal their decision not to attempt mediation at subsequent court hearings. The appointed mediator will bring the parties together to try to reach a settlement. If there is a settlement, the case will not go back to the Court of Appeal.